If it seems like a lot of restaurant brands are revamping their loyalty programs as of late, it’s because they are. Within the past two years, Subway, Pizza Hut, Chick-fil-A, Pollo Tropical, Taco Cabana, Chipotle and Papa John’s have either introduced new rewards programs or have restructured the programs they already had in place. Today, Thanx announced a new integration with Olo, the leading online food ordering solution for the restaurant industry. 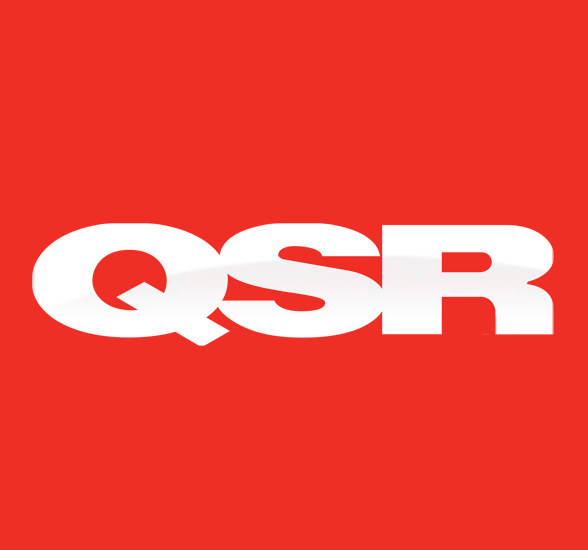 This new integration will allow restaurants to track and better understand customer spending habits whether it happens in-store or through digital or mobile ordering, and provide these restaurants with a detailed analysis of customer purchasing behavior. Are You Mining Loyalty Gold? The problem with customer retention in an era when consumers are easily distracted and pulled away is that they are using too many different tools separately without any unified vision in sight. 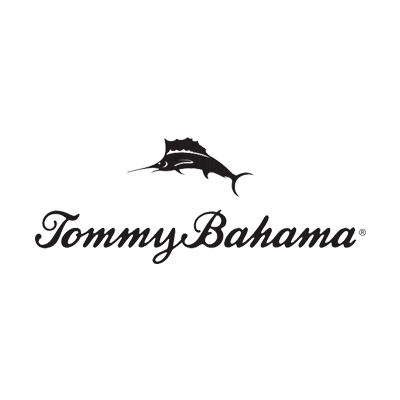 Thanx, a leading provider of customer engagement and retention tools for restaurants and retailers, announced today an expanded partnership with Tommy Bahama to effectively engage and retain its restaurant customers nationwide with Thanx Campaigns. Each year, Nation’s Restaurant News editors select outstanding industry executives for The Power List. They also tap into their reader base to nominate leaders in the restaurant industry for their Reader’s Picks. 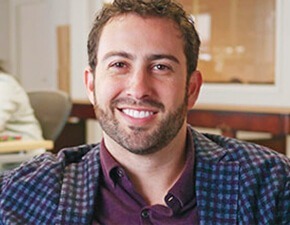 Take a look through these Reader Picks to see the movers and shakers that are helping to shape the restaurant industry, including Zach Goldstein. The restaurant industry is scrambling to keep up with consumers who increasingly want their food on demand. 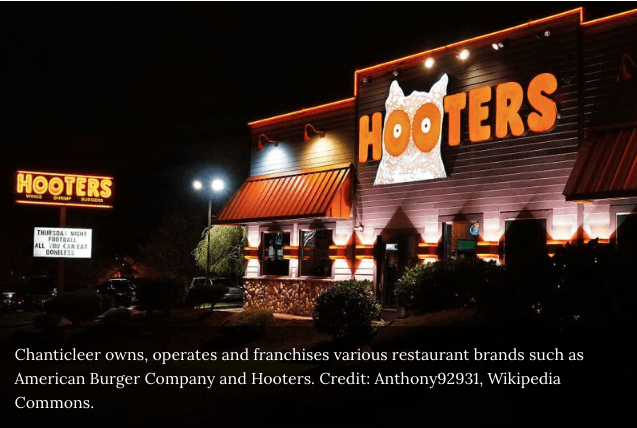 Recently, Bloomberg Intelligence hosted Atul Sood from Kitchen United and Zach Goldstein from Thanx, to discuss how restaurants can successfully utilize off-premise dining and marketing personalization to take share. 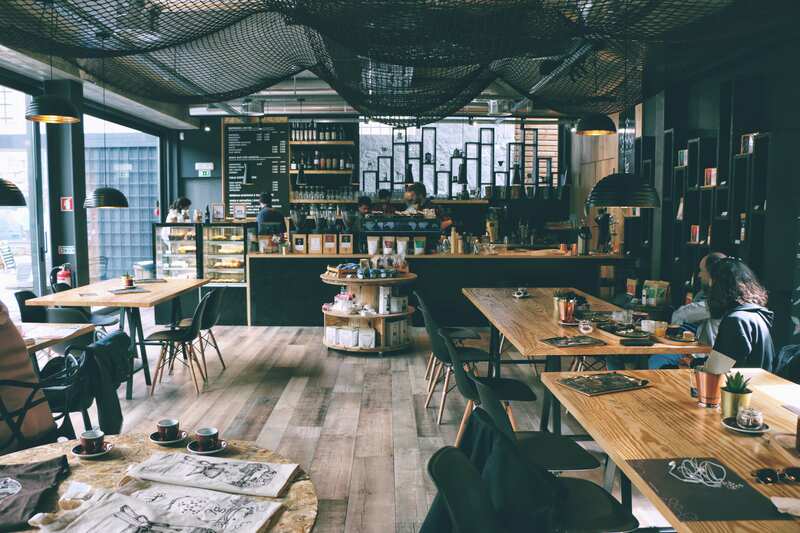 What Trends Do You Think Will Impact the Restaurant Industry in 2019? 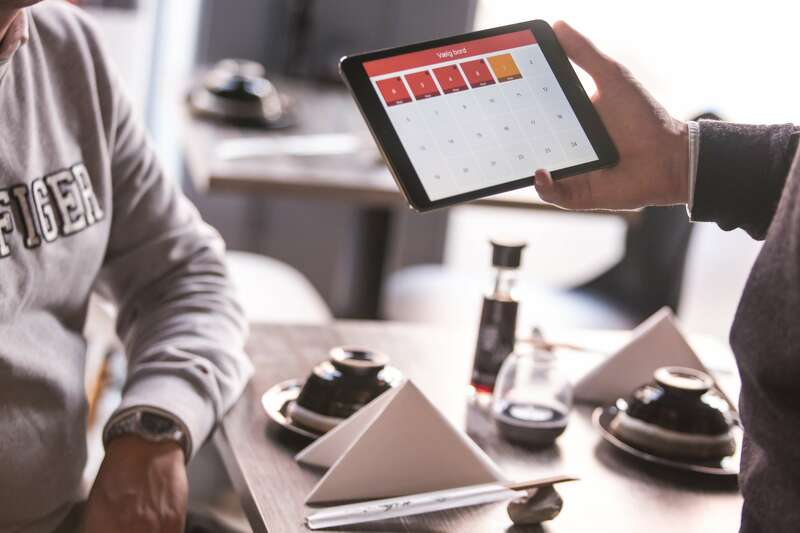 Modern Restaurant Management (MRM) magazine asked restaurant and hospitality industry insiders what trends they feel will impact restaurants in 2019. Read on for their insights. Thanx is thrilled to partner with Toast. 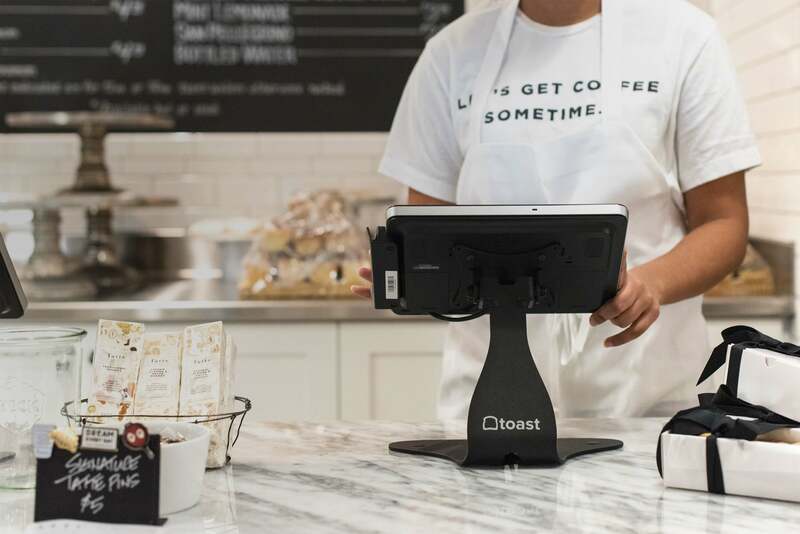 Toast’s restaurant platform combines point of sale, front of house, back of house, and guest-facing technology that empowers restaurateurs to increase revenue, improve restaurant operations, and deliver amazing guest experiences. Thanx provides restaurants with robust customer insights, highly-targeted multi-channel marketing campaigns, and results measured in real revenue. 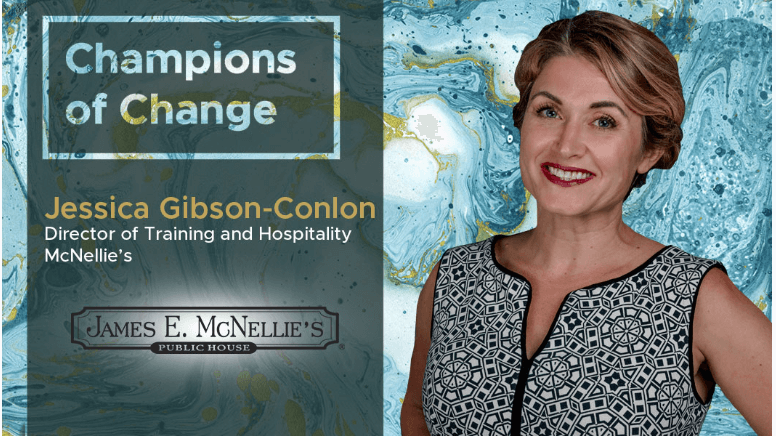 The Digital Enterprise interviewed Jessica Gibson-Conlon, Culture Director for McNellie’s Group to discuss their search for an easy-to-use platform for rewarding their customers and building lasting connections within the community. 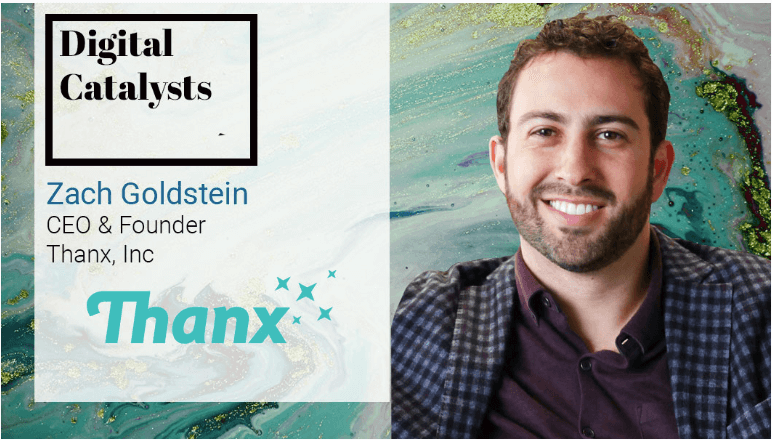 Digital Catalyst recently interviewed Zach Goldstein, Founder and CEO of Thanx to learn more about taking offline businesses beyond impressions to conversions and why it’s critical to measure success in terms of incremental revenue. 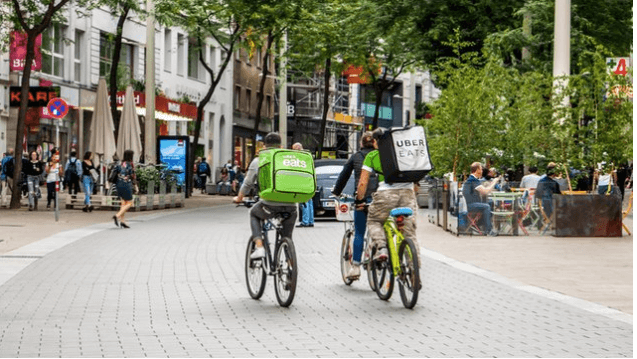 Third-party delivery services such as DoorDash, GrubHub and UberEats are eating the restaurant industry. 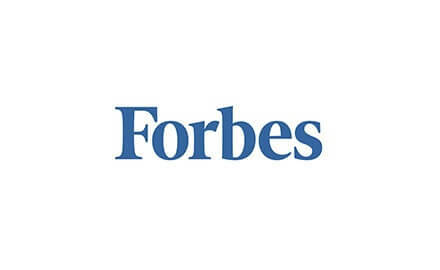 They represent $9 billion in restaurant sales, growing 50 percent annually. Delivery is simultaneously an amazing growth driver and an existential crisis industry-wide. 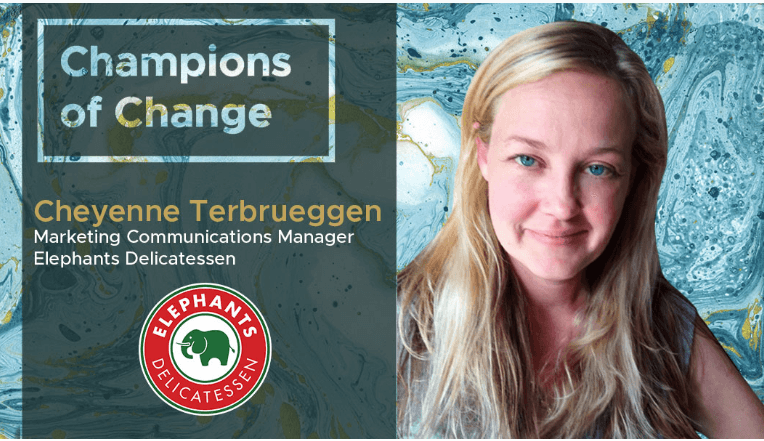 In this interview, Cheyenne Terbrueggen Marketing Communications Manager at Elephants Deli recounts her experience in the search for a customer engagement and loyalty program to delight her customers and offer the flexibility to make real-time data-driven decisions that help boost Elephants Deli’s bottom line. 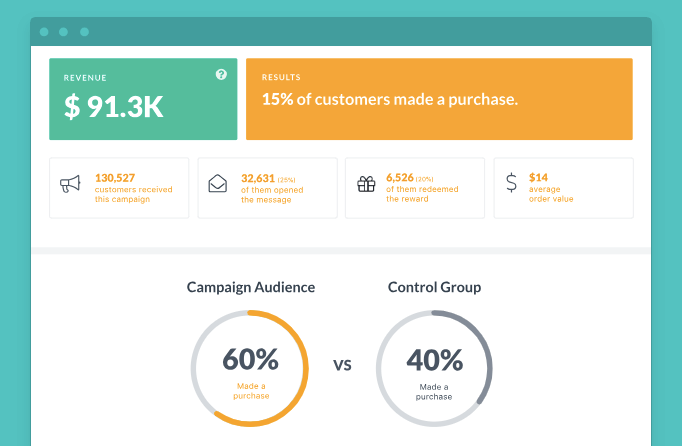 Thanx, a leading provider of customer engagement and retention tools for restaurants and retailers, today announced the launch of its newest product: Thanx Campaigns. 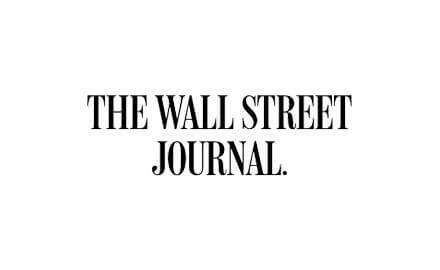 This next-generation platform enables segmented, personalized marketing across every communication channel and expands upon the Company’s loyalty tools to provide a single technology for all customer engagement with any customer. 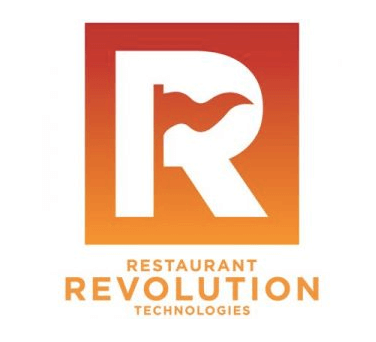 Garden Catering is first Revolution client to offer off-premise loyalty accruals via Thanx BELLEVUE, Wash. – September 5, 2018 – Restaurant Revolution Technologies, Inc. (Revolution) today officially announced its partnership with Thanx, Inc. which helps restaurants and retailers drive incremental revenue through personalized marketing campaigns and deeper customer loyalty. 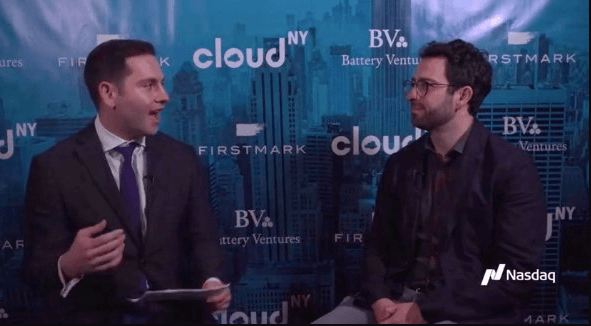 Today, Zach Goldstein, CEO of Thanx, appeared live on Nasdaq’s #CloudNY to speak about the importance of helping offline merchants build deeper data-driven relationships with their customers. Thanx uses robust transactional data to help merchants identify their highest lifetime value customers and get them to come back and spend more. Today, Thanx announced integrations with leading online ordering technology providers, including Olo, that allow restaurants on the Thanx platform to offer convenient mobile ordering to their customers, right in the app they already have. It’s undeniable that investing in loyalty is profitable. Loyalty leads to retention, and retention leads to increased profits. But once you’ve made the investment, how do you track ROI? Zach Goldstein from Thanx offers a few key metrics to help keep tabs on your success. Thanx is dramatically expanding its platform with a full-suite of tools that are able to prove measurable, incremental revenue with every use. See full press release here. Thanx 2.0 gives merchants even more powerful channels through which to activate that data and monitor the results in real-time. See full press release here. Thanx is focused on helping merchants say “thanx” to their best customers with data-driven loyalty tools and a simple, delightful user experience. Many loyalty programs put far too many hurdles in front of customers, diminishing the likelihood of collecting customer information. If you remove these hurdles, you will know exactly who your VIP’s are, and you can begin the very profitable process of keeping them loyal. The online-shopping giant may have won the retail battle, but brick-and-mortar stores can use data to win the war. In-store shopping lives on, but technology will dramatically change what it looks like. Every day a new company comes out that offers some type of reward for your shopping dollars. To help you decide which of these new companies is worth the effort, we’ve compiled this list of the Very Best Loyalty and Rewards Programs for 2017. 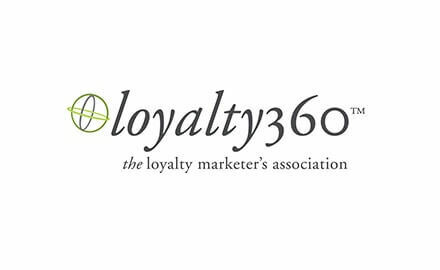 Loyalty360 caught up with Thanx CEO Zach Goldstein to learn more about the challenges associated with customer loyalty data and innovative ways it can be used. Successful rewards programs reach a high return on investment by building loyalty through customers who stay longer, buy more, cost less to serve and recommend the company to others—all combining to increase the customer’s lifetime value. 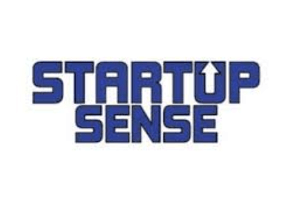 In this interview, Startup Sense interviews Thanx Founder and CEO, Zach Goldstein, about his motivation and mission behind starting Thanx, what problem the company is solving and much more. 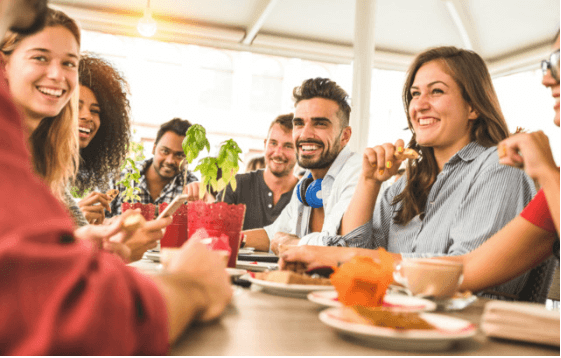 Customer data analysisand consumer research can help restaurants hone in on the most effective digital marketing strategies. So what’s the secret to keeping customers loyal in 2017? 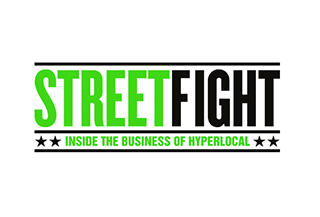 To find out, we went directly to the experts and asked what trends they’re seeing within the local merchant community. Savvy car wash owners are utilyzing tech and designing rewards around customer expectations. 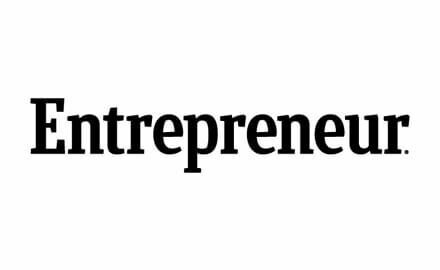 As investors seek a business model that helps physical stores and other businesses dig into similar data, Sequoia Capital and Icon Ventures are betting they have found one in a startup called Thanx. As Chipotle’s stock continues to struggle and forecasts become increasingly bleak for the once-unstoppable burrito chain, it’s clear that whatever they’re doing isn’t working. 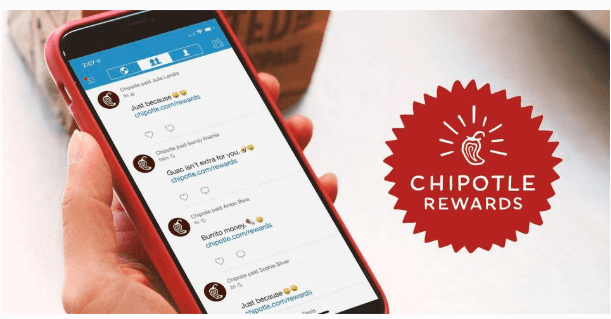 At the end of the day, Chipotle’s program is ineffective (impersonal), difficult to measure (no tracking post redemption) and too expensive (blanket discounting). Thanx has released its Branded App, designed to provide multi-location merchants with a complete suite of mobile and retention marketing tools. Thanx CEO Zach Goldstein explains how the best loyalty programs identify and their most valuable customers, and make it easy to keep them engaged long-term. Fashion Retailer 2nd Time Around wanted a complete picture of who their best customers are — They built an app with Thanx to help them do exactly that. 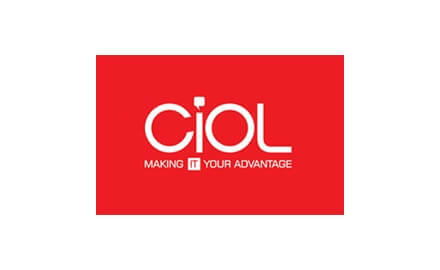 Customer loyalty solutions provider Thanx launched an app that allows businesses to incorporate a full-fledged mobile loyalty at a low price. App fatigue is rampant among smartphone users. 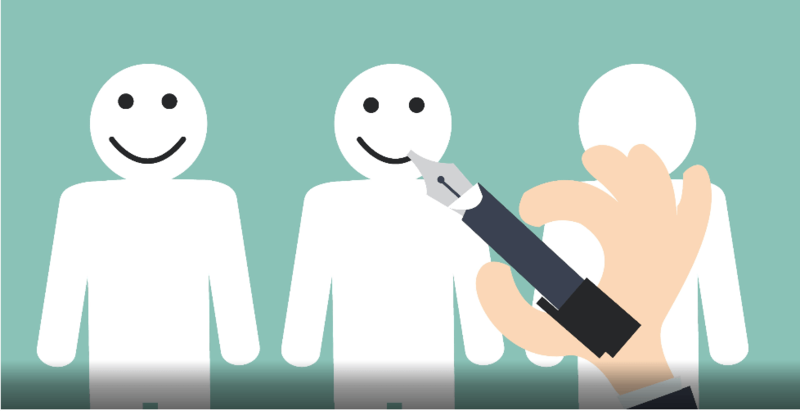 But customer loyalty programs remain one of the best ways to drive interest. And Thanx is tapping exactly this. Thanx has built an app around the idea that smartphone users already have too many apps — The Thanx loyalty program runs in the background, earning rewards for customers without ever needing to be opened. 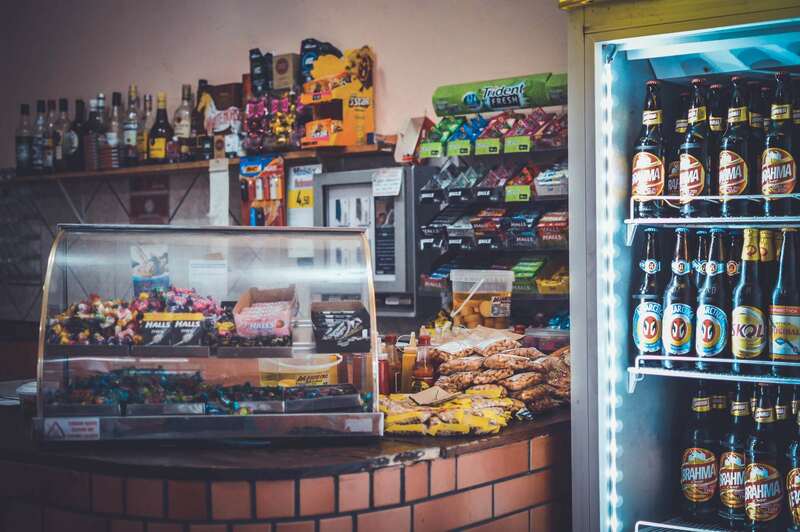 Seven examples of smart ways that merchants can take advantage of purchasing behaviors and offer more relevant rewards. 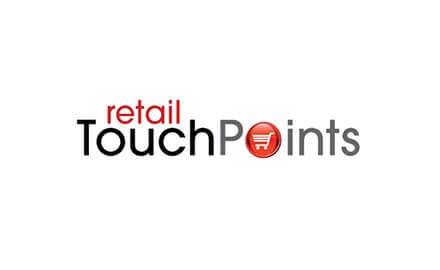 Battle lines are being drawn around payment solutions in retail stores. “The risk of losing a consumer over a clunky mobile payment option is a real issue,” says Zach Goldstein, CEO of Thanx, a new customer retention app.